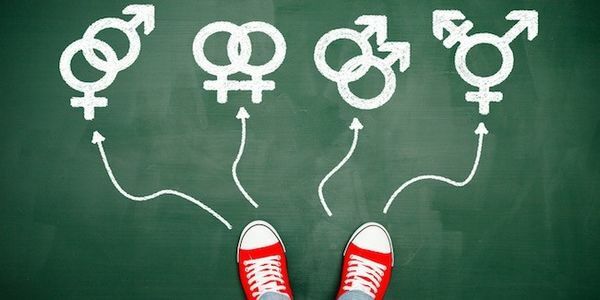 A bill in the South Dakota state legislature would prevent teachers in elementary and middle schools from discussing or even acknowledging issues of gender identity and expression, in what is clearly an attempt to marginalize transgender students. Currently, schools in the state don't typically discuss these issues, so the law doesn't have much of a purpose. However, if a teacher were to feel it appropriate to acknowledge gender identity to help a student feel included or because a student brought the issue up, conservative legislators shouldn't feel entitled to shut these discussions down. That's why we ask Governor Daugaard, who has admirably vetoed transphobic legislation in his state in the past, to threaten to veto this bill in advance as well. Put the legislature on notice that it's not worth passing the bill in the first place.